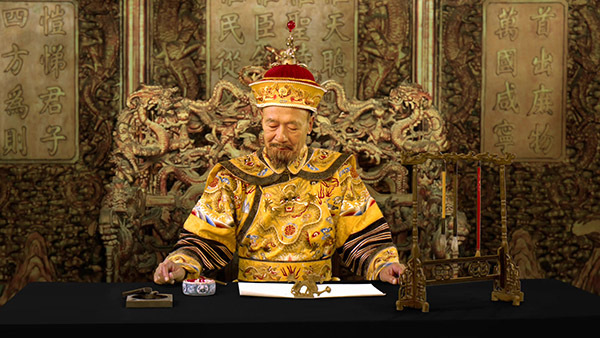 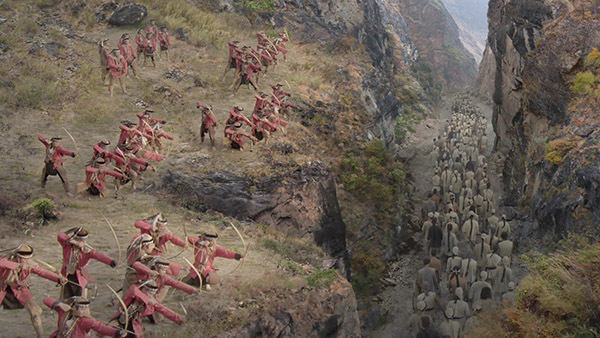 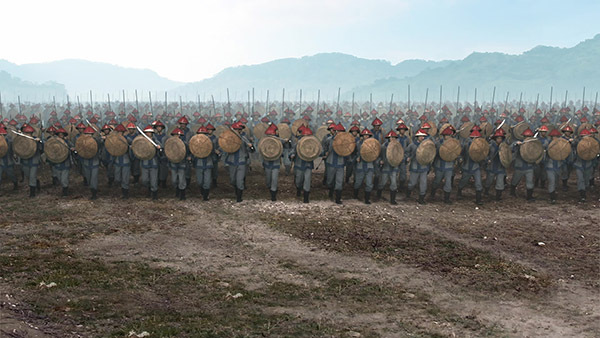 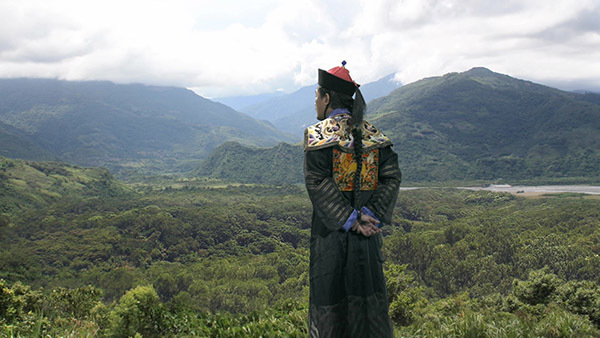 LightRay Fx created many vfx sequences for this documentary film, produced for the Taiwan National Palace Museum. 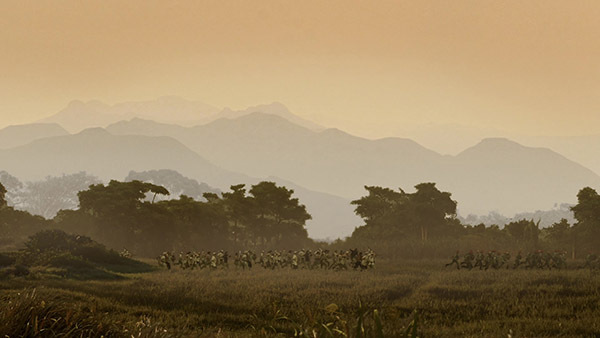 It depicts the historical development of Chiayi county in Taiwan. 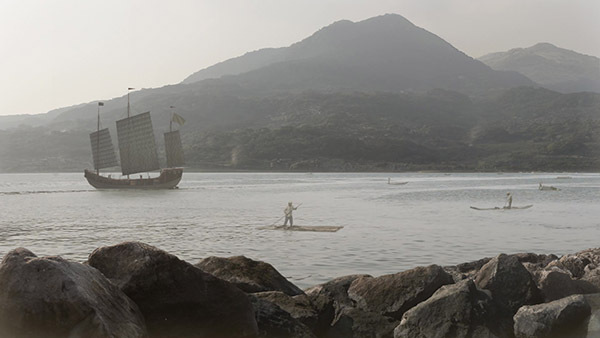 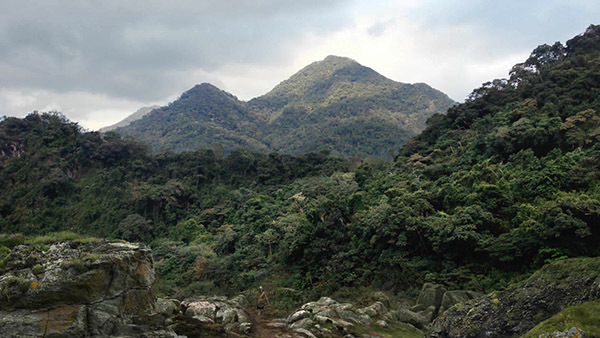 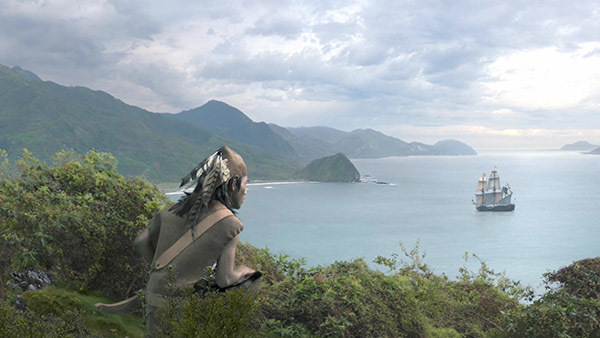 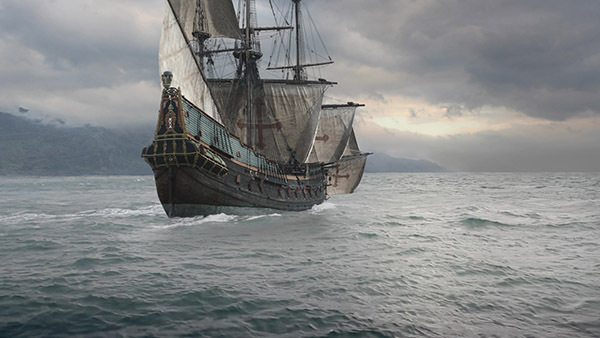 The film includes images of Europeans first discovering Taiwan on large sailing ships. 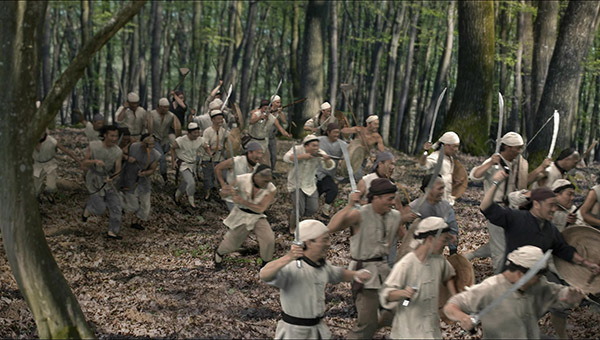 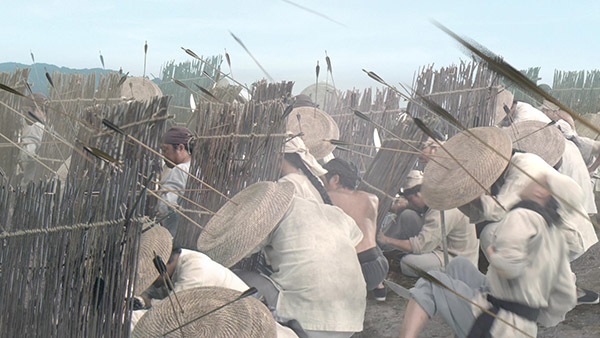 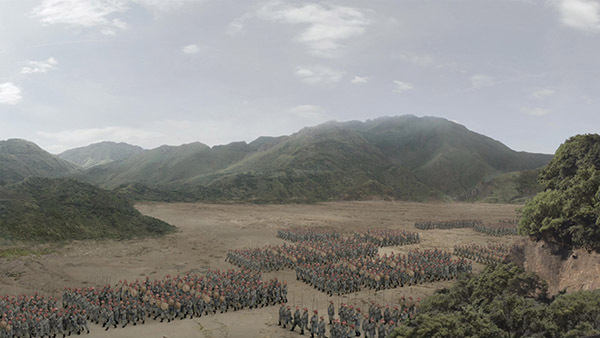 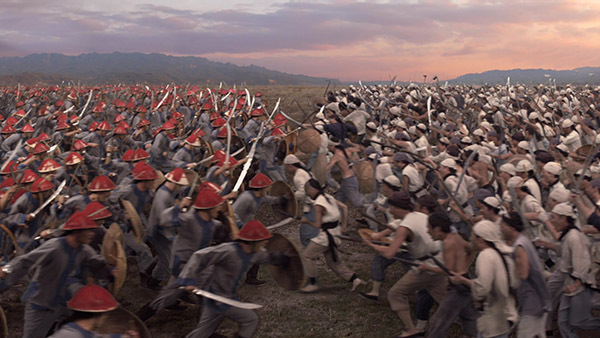 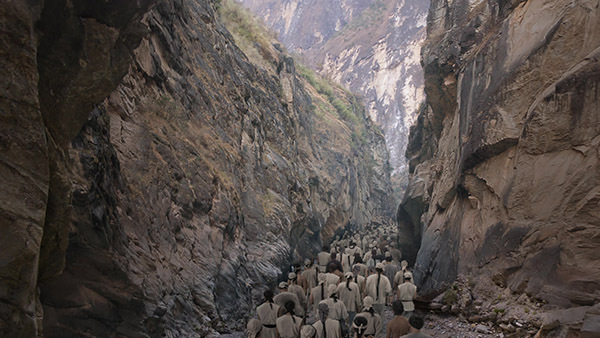 Also there are scenes of the battles between Chinese armies and the Taiwan locals. 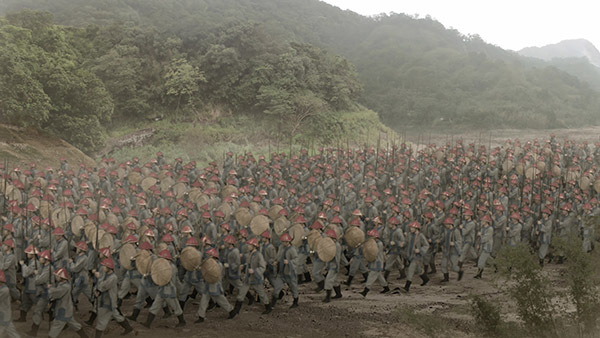 The film will be screened throughout Taiwan.